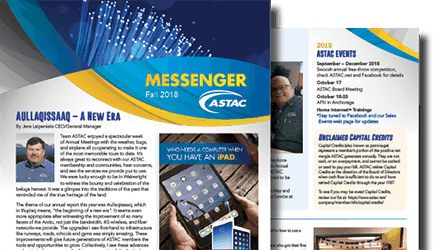 Earn ASTAC cash telling friends and family about your great ASTAC service! Once your referral has signed up for a new service and your eligibility has been verified, ASTAC will add a $50 bill credit to your account for every new customer you refer. Referral Cash program cards were included with our April bills and more can be picked up from our Utqiaġvik retail store. 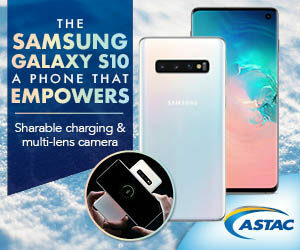 Contact our Customer Service Department at 1-800-478-6409 for more information.